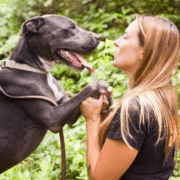 In this informal and intimate setting, attendees will have the opportunity to sit down with the Dog Behavior experts from Dogs Playing for Life and Austin Pets Alive!. 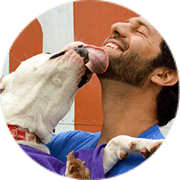 Each presenter will be ready and willing to offer advice and solutions for your efforts to save the lives of your shelter’s “behavior dogs”. If you’ve ever wanted an opportunity to pick the brains of some of the nation’s top shelter behavior experts, this is your chance! 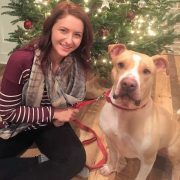 Maddie's Dog Foster Program Advisor for AmPA! and the Dog Foster Assistant Manager at APA!